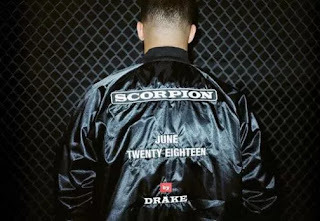 Drizzy Drake sequel to the release of his wave jam God’s Plan and Nice for What, Drake is set for his album this year which will be titled Scorpion according to his social media page. And premiered by June 2018. We keep our fingers crossed for this lituation album.